The ZUMC Sanctuary Choir provides inspiring anthems and leads congregational singing during the main worship service each Sunday. 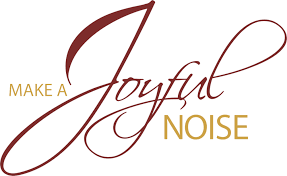 The choir also presents Christmas and Easter special music programs during worship. This choir is open to all adults and youth who love to use their voices in harmonious praise to God. 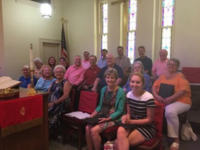 During the summer months, the adult choir rehearses on Sunday mornings at 10:00 to sing during the 11 o'clock worship. Beginning the Wednesday after Labor Day in September, the choir rehearses on Wednesday evenings from 7:00 to 8:00. Please contact Randi Chalfant (randichalfant@gmail.com) if you wish to join.